Schools across Ireland are signing up to use the new, free, mobile messaging service Komeer, which is saving each school using Komeer an average of €5,000 per year. Komeer has already sent over one million alert messages this year on behalf of schools in Dublin, Cork, Mayo, Louth, Wexford and Laois. This January, the app has reached a pivotal point in its business plan, announcing a new, free model that offers maximum savings to schools and the department of education in Ireland, with anticipated savings of up to 1 million euro, for every 200 schools that sign up. A Komeer study revealed that over 74% of parents say schools are still choosing to communicate with them via a schoolbag note, to announce upcoming events and meetings, discuss security issues, and even cases of head lice and chicken pox. According to CEO at Komeer, Pat Walsh, said of the school bag note practice, “Not only is this an expensive method of communication but it doesn’t allow the school to communicate in real-time, particularly in severe cases such as Storm Ophelia, which resulted in the closure of hundreds of schools last year”. “Schools are spending from 300 euro to 5,000 euro annually communicating to parents. Komeer guaranteed savings of up to 85% on such expenses, by providing an unlimited number of messages, eliminating associated SMS costs, reducing printing costs for the more traditional school bag notes and allowing the school to easily communicate to parents in real time”. Continued Mr Walsh. “Schools can create an unlimited number of groups; one for sports, one for each year, or class, and so on. And because parents are able to respond or confirm attendance with a tap of their finger, schools have more visibility over who has received and viewed the communication in each group,” continued Mr Walsh who expects to see the number of participating schools to increase on a rapid scale. 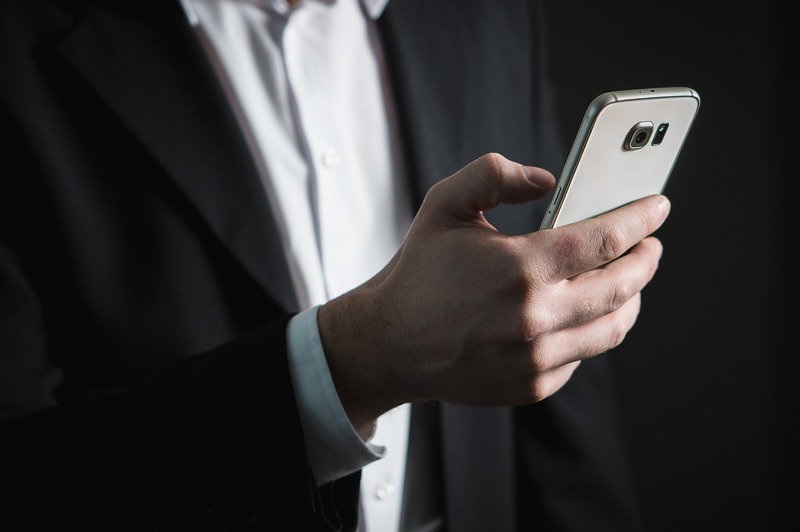 Once downloaded, alert messaging is unlimited and allows the schools to send multiple messaging with no SMS costs to an unlimited number of users. Unlike SMS texting, Komeer alerts are not limited to 160 characters, giving the user more freedom to communicate their message more thoroughly. Parents can download Komeer for free, on iPhone, Android, Blackberry and Windows mobiles, and sign up by using their email address, via their Facebook or Google accounts. Users read the message and are required to tap their device to confirm receipt. Komeer automatically adds events to the parents’ smartphone calendars, whilst map and location information is another key feature. Responses are then summarized for the school or organization on an easy to read dashboard, meaning the principle or administrator can see at a glance, how many parents have received and responded to their communication.